Long fairways, 3 water shots and many trees. Tall grass and over the road is OB. Plenty of Par 3's and 4's on this Championship layout. 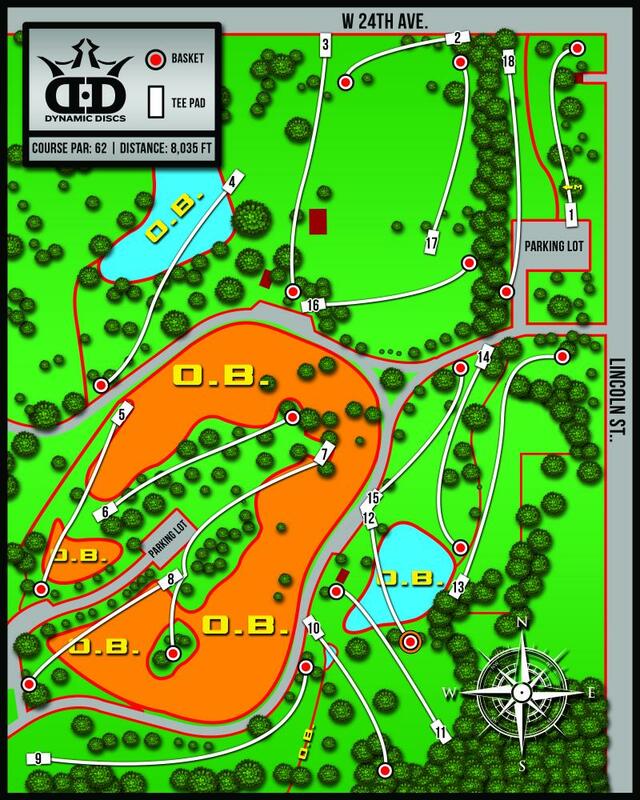 Course used for Glass Blown Open and the 2016 PDGA Pro Worlds. Industrial exit south from I-35, 1st left (east) on 18th to a left on Prairie, right on Jones, left on Hilltop. Have you played at Jones Park - East? Be the first person to review this course!